We made plans to visit the leper hospital this morning, and I had forgotten what a difficult experience that is. 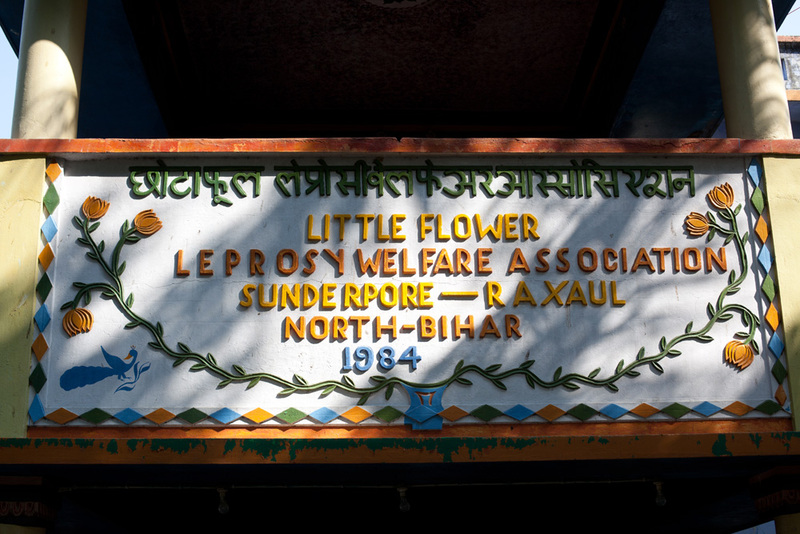 After a difficult and hot hour-long drive, we arrived at the Little Flower Leper Hospital. Abraham greeted us and escorted us through the wards. 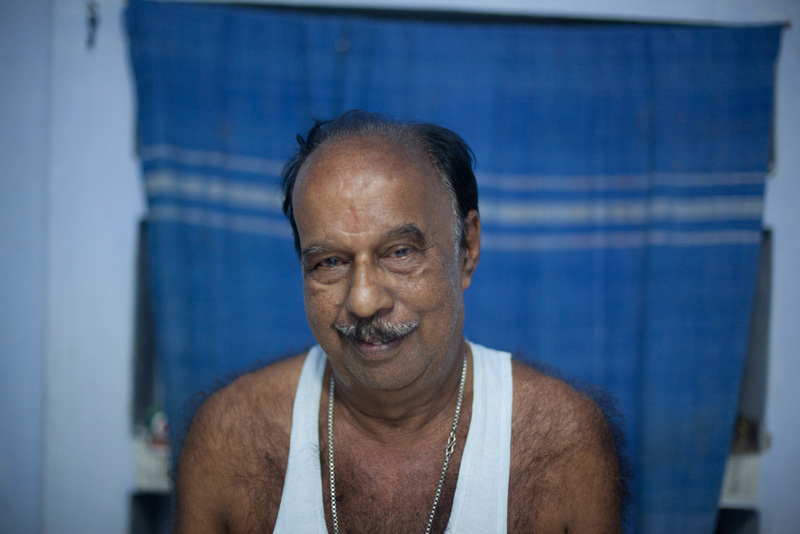 We walked into rooms full of 20-30 people afflicted with leprosy. Many had digits missing from their hands and feet, and some, limbs missing. Their bandages were speckled with blood spots, and it looked more like a war hospital that those afflicted with an old, treatable disease. 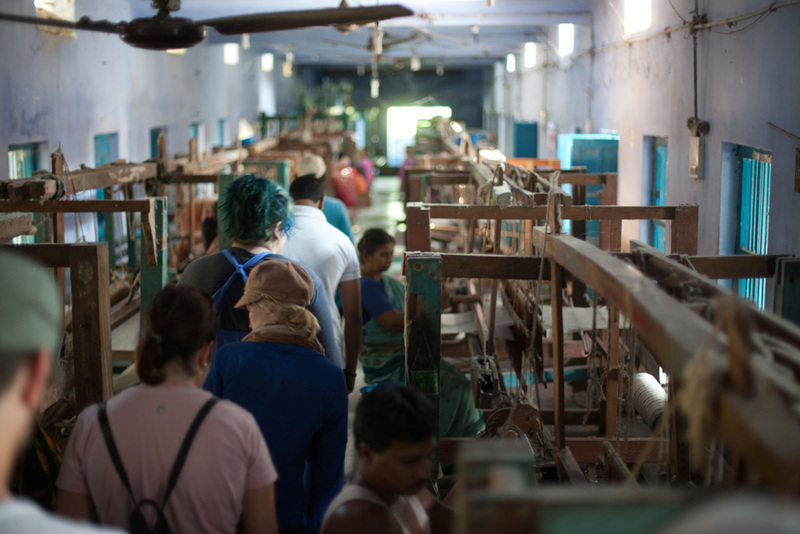 We walked down the rows of beds and made eye contact with those who had been sent away from their families and rejected by society. The simple act of looking them in the eye and greeting them, “Namaste,” brought a smile to many faces. In each ward we would engage this slow processional, adding hugs and hand shakes along the way. Then we would sing a worship song or two. I found myself choked up a number of times and struggled to keep from bawling in front of everyone. The music seemed to be a comfort to them, and some clapped or hummed along. As the team debriefed later, we concluded two things. One, that we will most likely not experience a resolution from our uncomfortable experience at the leper hospital. And two, we need to determine who the least of these in our lives are, and respond with love and sacrifice.